"Gamers are used to being rewarded as they play. 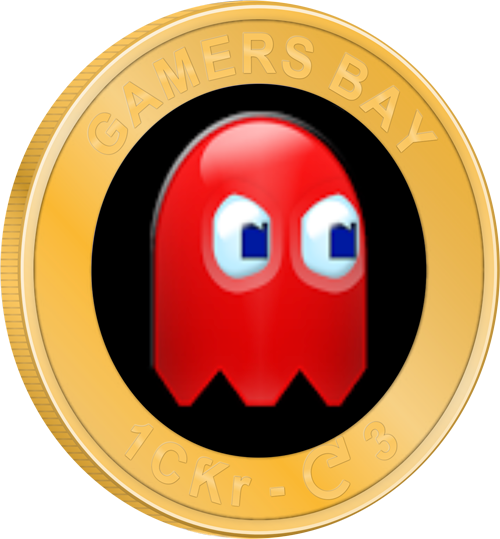 The ability to create Gamers Bay Coins helps incentivize community participation outside of the games." 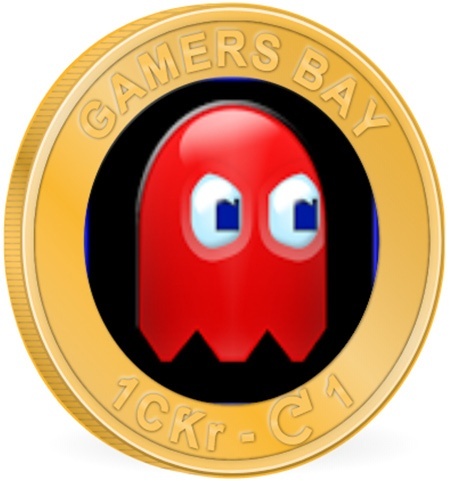 Web designer, social media networker and gaming enthusiast, Daniel Imbellino uses Kred Coins to reward participants in his gaming community, Gamers Bay. "All of the major games and social apps have their own points systems. Kred Coins empower us to create our own branded Coins that our community can earn and then also give to others to share our brand." Contributors receive branded Coins with real value. The Coins are gold with the Gamers Bay logo on both sides and Gamers Bay stamped on the back. Community members are encouraged to give, sell or auction their Coins. Every sale generates CƘr for the coinholder that they can use to create their own Coins. 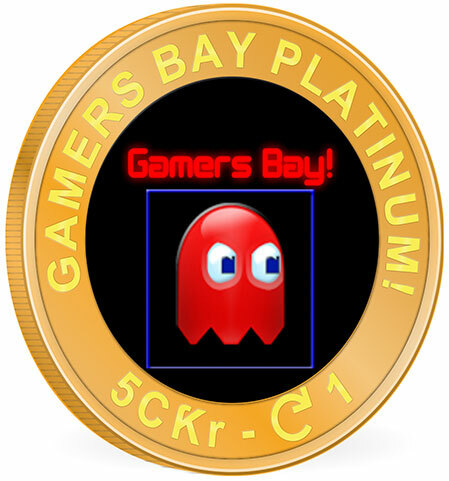 When a Gamers Bay Coin is given or sold to a likeminded gamer, it helps promote participation in the community.